We offer pick-up and drop-off services to and from airports, hotels, or corporate meetings. Sit back, relax, and leave the details to us. Planning a birthday, anniversary, date night, or special occasion without having to worry about transportation? We can take the worry off your mind when you book our service. Traveling with a group? Don’t want to book several cars to accommodate everyone? No need to worry! We have party buses that can comfortably transport 20 to 28 passengers. 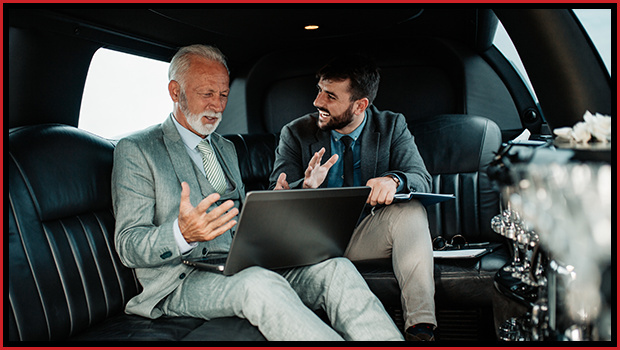 Jacksonville Limousine is a leading transportation company serving private individuals and corporate clients in Jacksonville, FL and surrounding areas. We have been in business for over 20 years! If you’re looking for top-quality, professional, and dependable transportation services, you have come to the right place. Look no further when you’re searching for reliable transportation services. 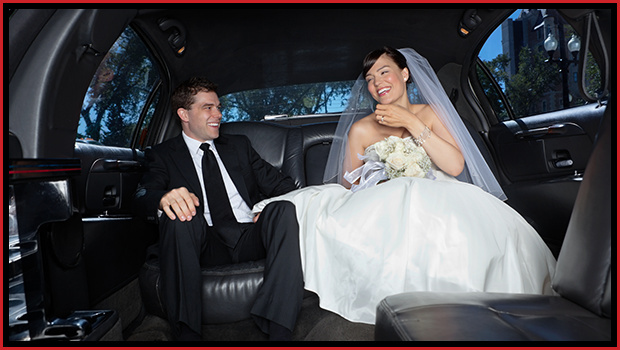 Choose Jacksonville Limousine. Feel free to reach out to us today to inquire about our rates or to schedule a service. Our friendly staff members will gladly assist you.